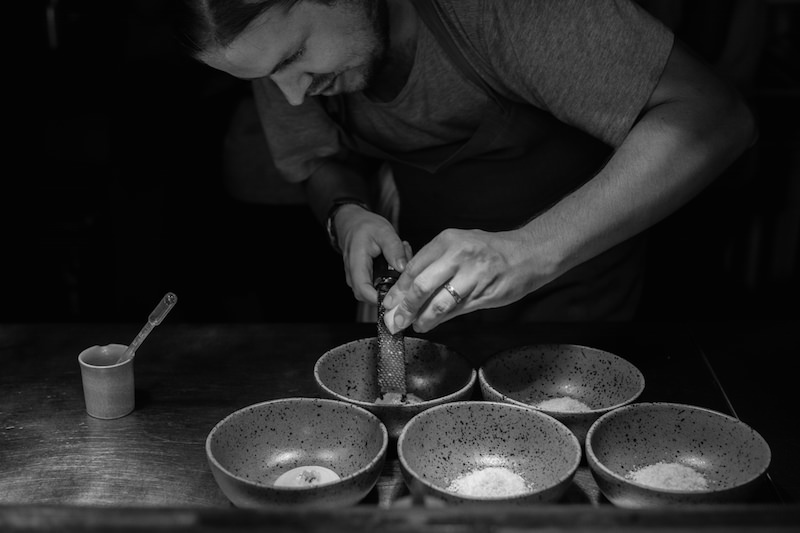 Eelke Plasmeijer started his kitchen career at the age of 14 in a restaurant in his Dutch village. 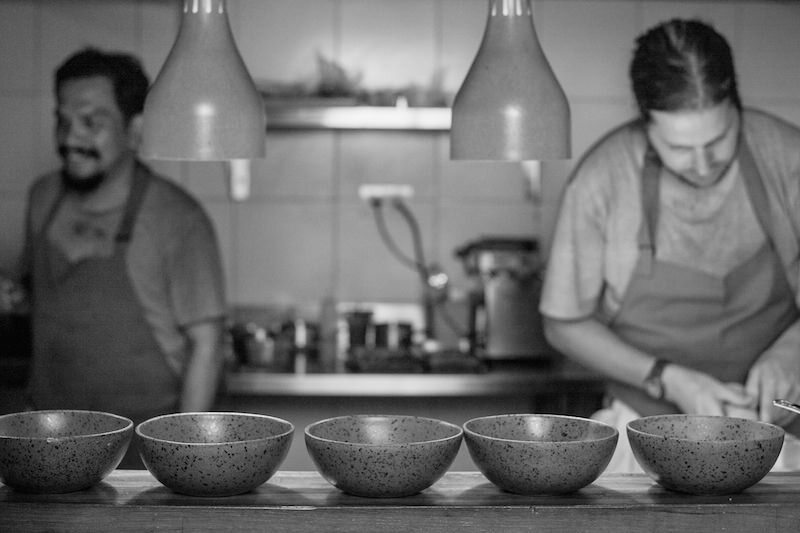 Working his way up through the ranks, he trained at hotel school and a Michelin Two Star restaurant in Amsterdam. Visiting a mentor in Jakarta in 2008, he was persuaded to take over as Head Chef at a city restaurant there. 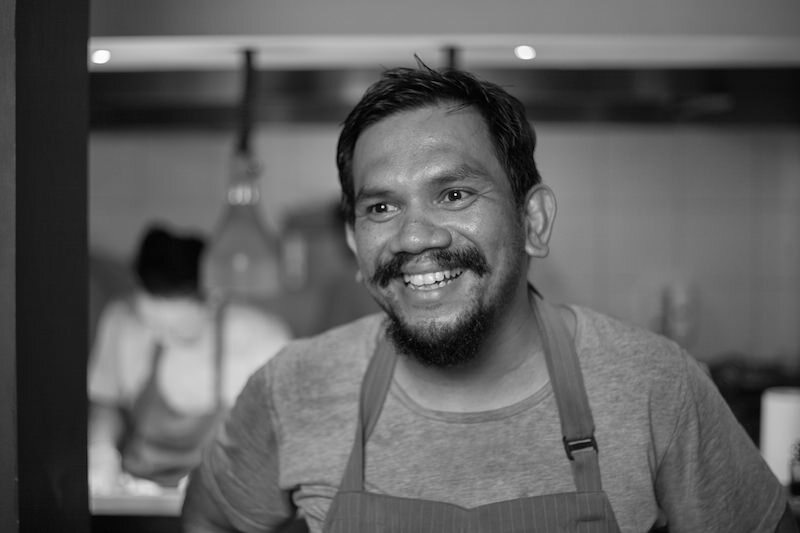 Ray applied as Sous chef, the two hit it off and soon moved to Bali where they ended up running the kitchen at the Alila Ubud together. 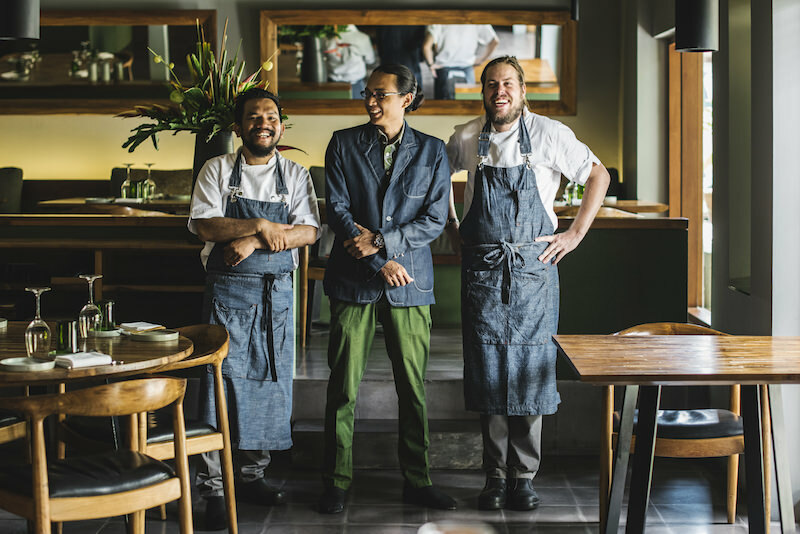 “Working within the Alila concept of using local ingredients where possible, we decided to take it to the next level and use only local food. Then we started thinking about starting our own restaurant instead of staying within the hotel industry...” The rest is history. 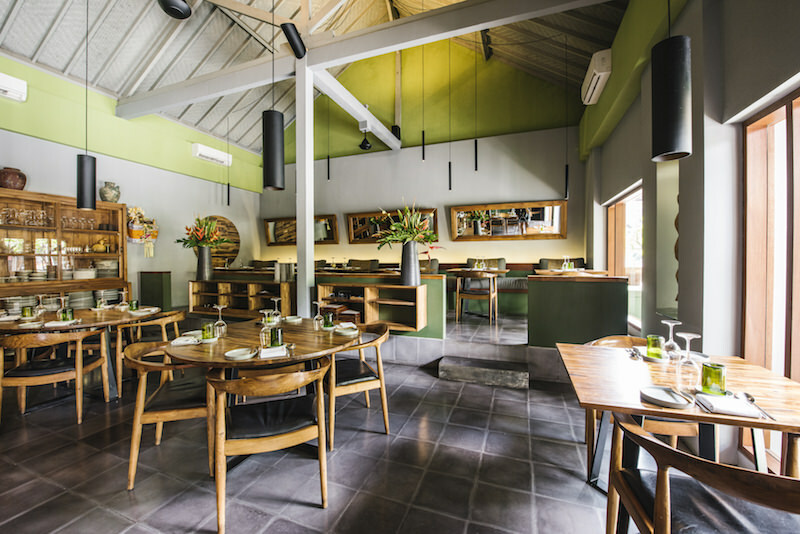 Restaurant Manager Adi Karmayasa was born in Bedulu village near Ubud. After graduating from tourist school in Denpasar he joined Alila Ubud for job training and was offered a position in 2004. Since then he has worked his way up to manage the hotel’s Plantation Restaurant. He worked for 3 1⁄2 years with Eelke and Ray and was invited to join the team when Locavore was conceived. “Eelke and Ray are my mentors. They introduced me to fine dining and the concept of using local produce. As a Balinese I’m proud to be using local food because it supports our farmers and raises the standards of what they produce”.